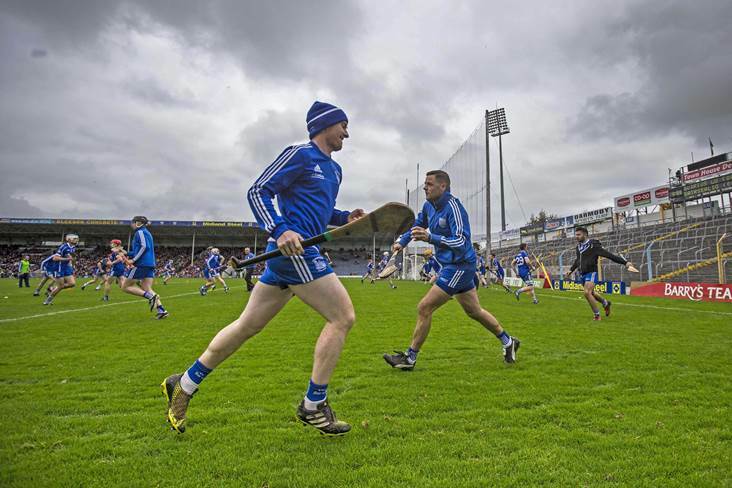 Thurles Sarsfields players warm up before their Tipperary SHC final clash against Borris-Ileigh at Semple Stadium, Thurles. Tipperary champions Thurles Sarsfields have appointed a new management team following the departure of highly successful duo Tommy Maher and Paddy McCormack. Sarsfields head into the 2018 season seeking a fifth consecutive county senior hurling championship title and both men have been at the helm during that period. 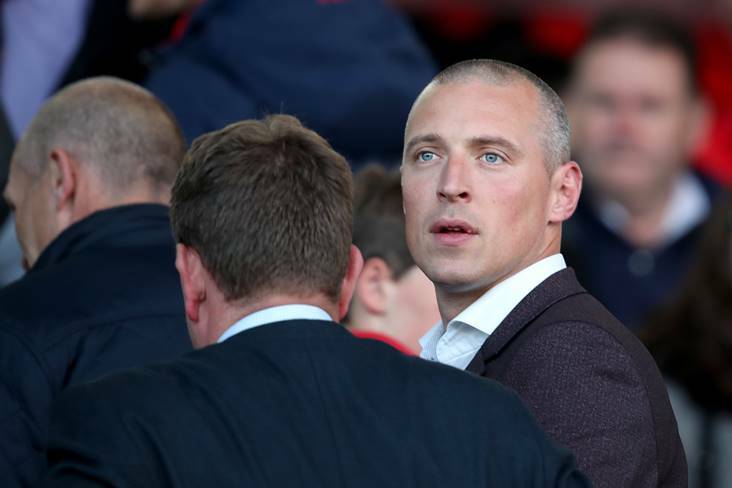 However, they have decided to move on and the club have went back to a former manager to guide them this year. 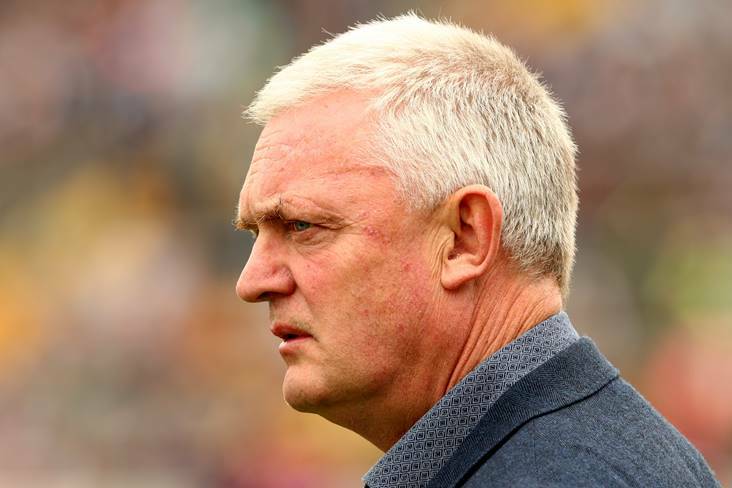 Seamus Quinn was in charge of the side when Thurles won the Tipperary and Munster titles in 2012 and he will be joined on the management team by former Tipp hurler Eoin Kelly (coach), Limerick native Dave Moriarty (strength & conditioning) and Tony O'Meara (selector). Meanwhile, Kerry hurling manager Fintan O'Connor will manage Mullinahone this year also, while Kilkenny All-Ireland winner Eddie Brennan is part of the Killenaule management team.